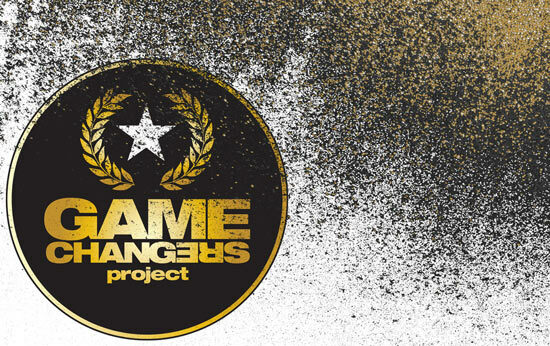 The GAME CHANGERS PROJECT is a national fellowship program for emerging filmmakers of color in partnership with community-based organizations dedicated to improving outcomes for boys and men of color and other under-represented groups. The purpose of the fellowship is to catalyze “activist storytellers” across the nation who will regularly shoot, edit, and produce 6-minute “micro-documentaries” and narratives about males of color (and other underrepresented groups) in America who are “changing the game” in various areas such as education, technology and innovation, social equity, immigration reform, health and wellness, entrepreneurship, fatherhood, gender equity, etc.. During a six-month fellowship, Game Changer fellows are “embedded” within local community-based organizations and produce short films to advocate the organization’s mission. Fellows produce short films on the work of unheralded community heroes, technology innovators, health and environmental leaders, social justice advocates, ex-offenders, thought leaders, celebrities, professional athletes, and individuals working to improve outcomes for African American men and boys. The Game Changers Project is a non-profit enterprise of Forward Ever Media and is/has been generously supported by the Heinz Endowments, the California Endowments, the Open Society Foundations and others. Game Changers is not a youth media program. We attract experienced emerging filmmakers (21-40) who reside in (or grew up in) one of the eight Game Changers cities and have solid production experience, including, shooting, writing, editing, and producing short video using professional HD cameras. During a 6-month fellowship, fellows receive a paid stipend, orientation and training, cameras (when available/needed) and assignments with organizations and/or subjects to produce work. 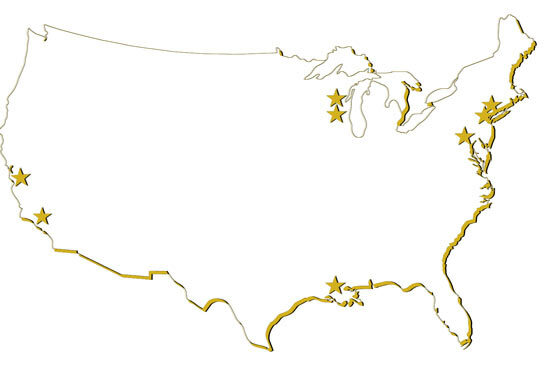 The Game Changers Project is currently in production in eight US cities: New York, Philadelphia, Pittsburgh, Chicago, Milwaukee, New Orleans, Los Angeles, and Oakland. We encourage our filmmakers to attend and submit their work to both local and national film festivals and events such as the Sundance Film Festival. We strive to change the conversation about inclusion and new audience development for underrepresented stories. Films produced by the Game Changer Fellows are broadcast on WQED-TV, the nation’s first community-supported television station (our official media sponsor), and published on various digital networks, including MSNBC.com and HuffPost. The Game Changers Project (GCP) is a non-501(c)3 fiscally-sponsored project of The Mentoring Center, a 501(c)3 organization located in Oakland, CA. The Mentoring Center provides financial and programmatic oversight of unincorporated nonprofit projects that allows those fiscally sponsored projects to receive grants and tax-exempt donations from government, foundations, and individuals.